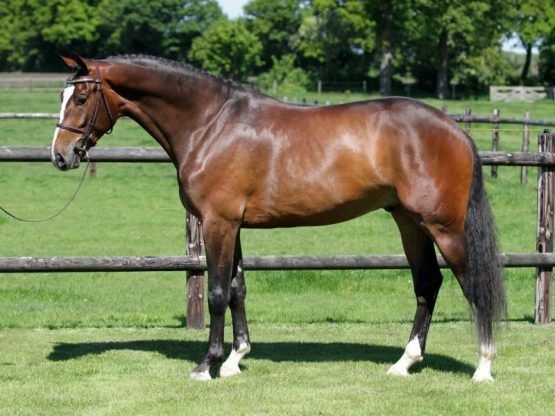 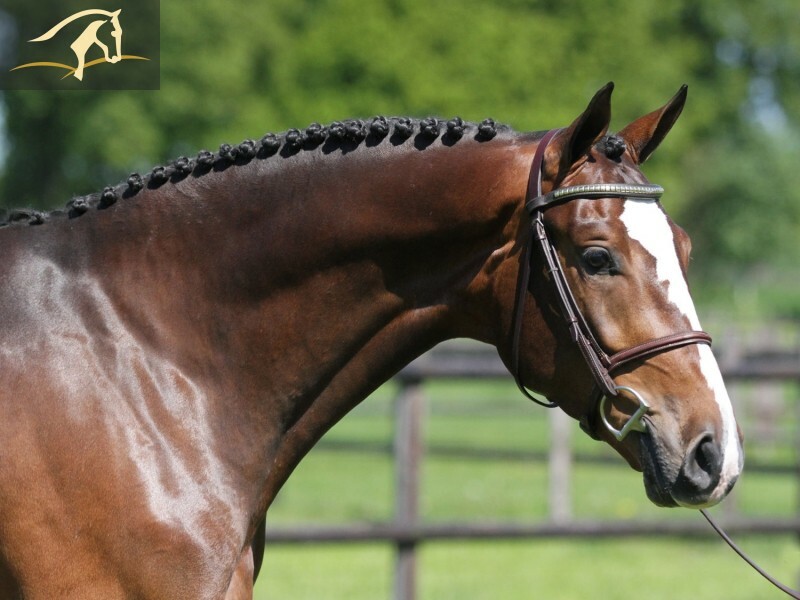 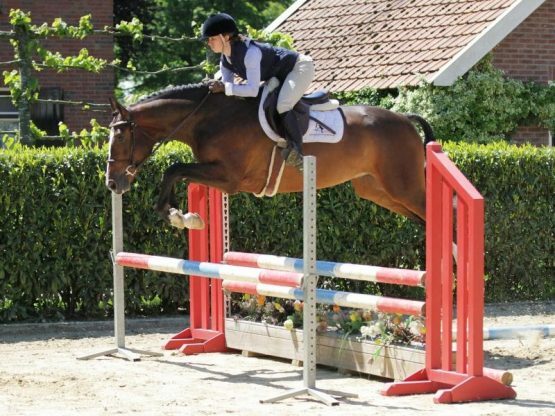 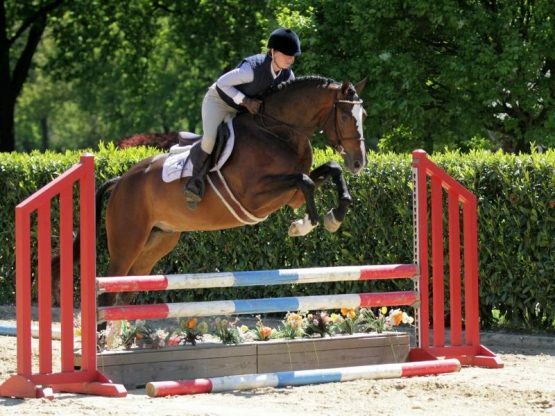 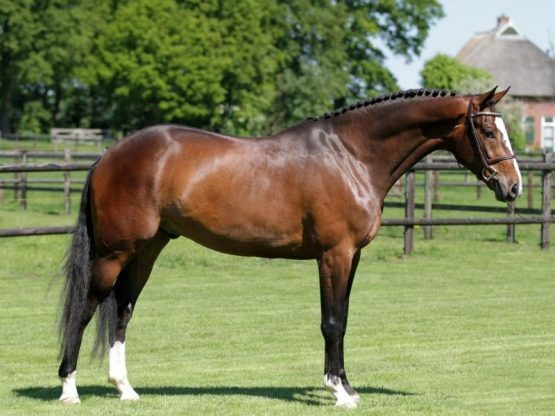 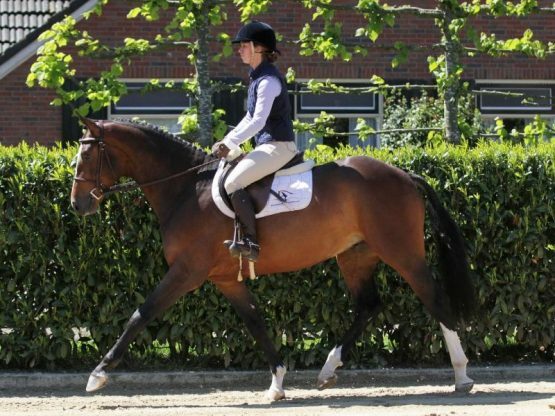 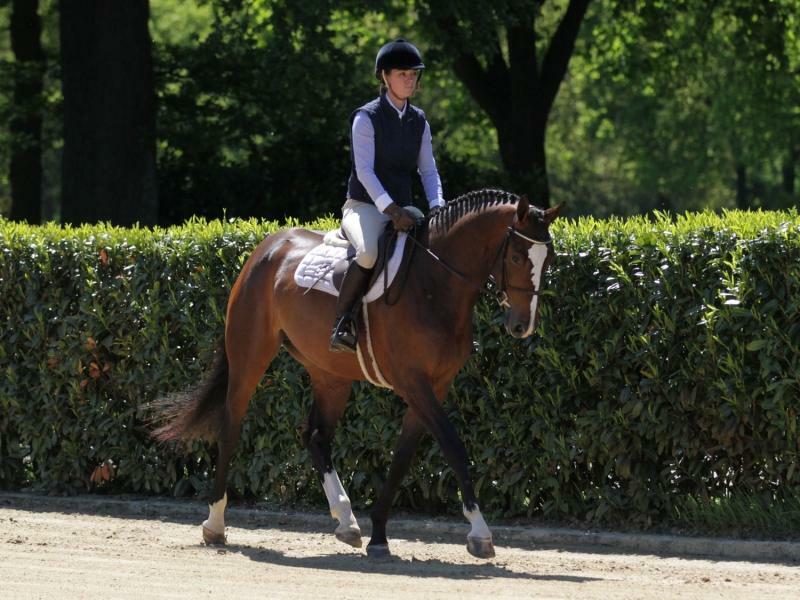 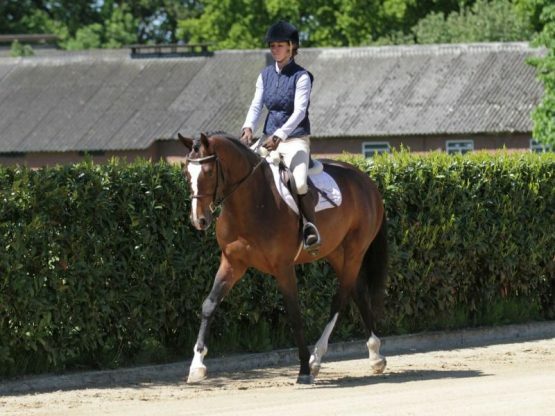 Sweet and flashy young hunter prospect, brave and willing, beautiful mover (is wearing steel shoes) and jump! Lot of scope. 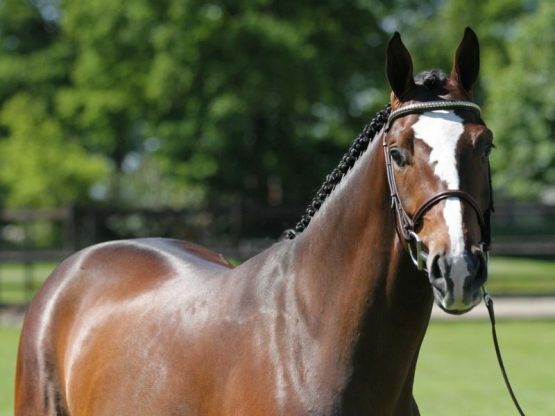 Fully vetted, no vices.